The model - this model was released in Hong Kong on 9th January 2009. 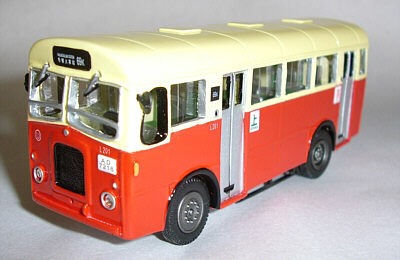 The bus - Kowloon Motor Bus took delivery of 35 Albion Chieftains in 1965. 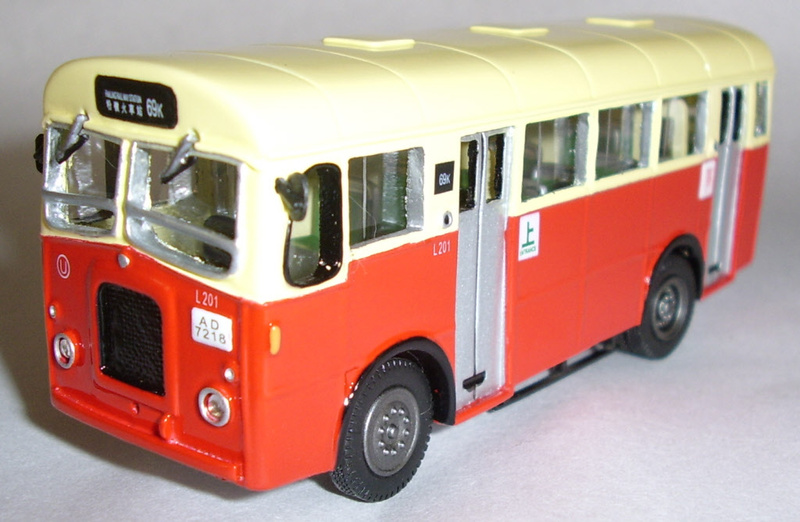 These replaced the normal control Dennis, Commer and Thames buses. Being only 24' 10'' in length they were well suited to the more difficult routes in the New Territories and also to some of the less used routes. 11 vehicles were rebodied in 1976 by KMB. All had been withdrawn by 1987. 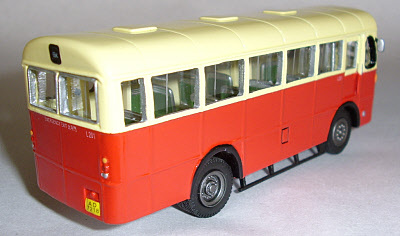 Manufacturer of model Hong Kong Model Co.